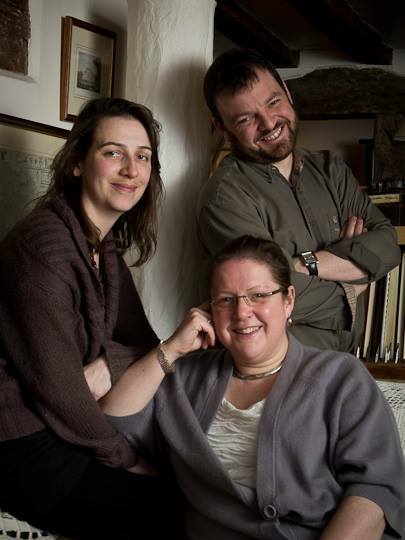 Jane Booth (clarinets), Anneke Scott (horns) & Steven Devine (pianos). With so much to play, it’s hard to know where to begin. But the truth is that we began ensembleF2 in the spring of 2009 with concerts up and down the country performing great works of Haydn and Mozart. The focus of these performances was our two Wigmore Hall concerts in London. Playing to delighted audiences ensembleF2 launched with large and small ensemble pieces from two giants of the music world. We play music we love and want to do that on the instruments which seem to suit the repertoire best. It involves a lot of research, trying out, listening and reflecting but we think it’s worth it and makes our job so much more interesting. Assembling and Ensembling with friends and deeply respected colleagues allows us to constantly learn from each other and we relish the journey ahead.